The force is strong with GMovies! Want to watch Star Wars: The Force Awakens? 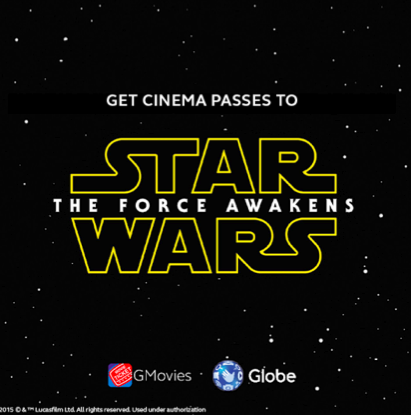 Well, it's your lucky day, because Globe and GMovies is giving away FREE tickets! Be one of the FIRST 100 to get MOVIE INVITES to Star Wars: The Force Awakens. December. 19, 2015 starting at 11:00 AM at the GMovies booth in Power Plant Cinemas. Download the GMovies app on your smartphone. Register your Globe mobile number at the GMovies booth. 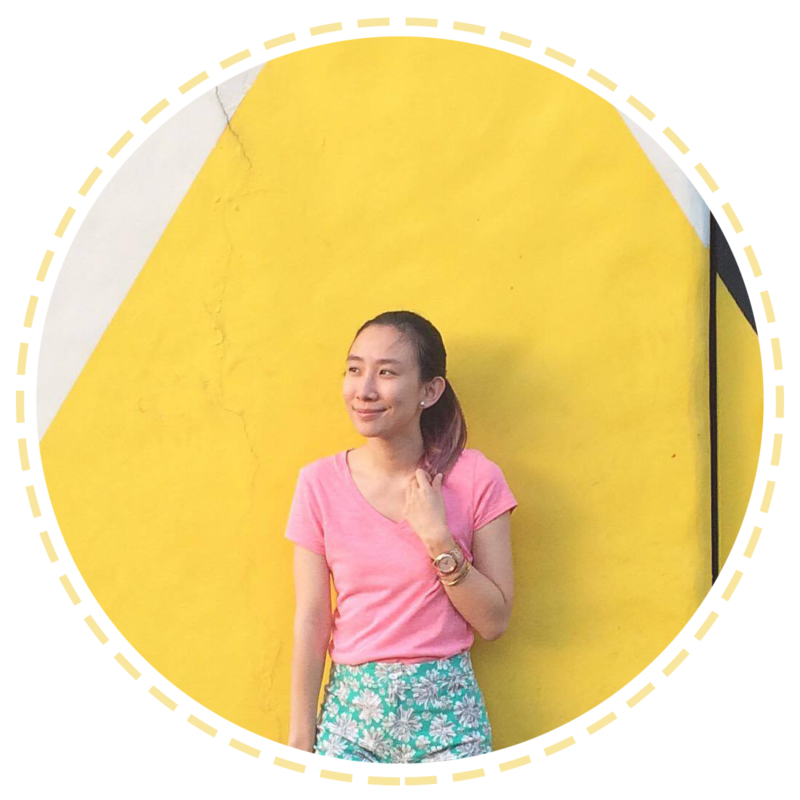 Post a (at any social media site) photo of you or with your friends at our booth with the hashtag #GMoviesForceAwakens. Doors open at 4:00 PM and screening strictly starts at 4:30 PM. Witness the awakening with GMovies.